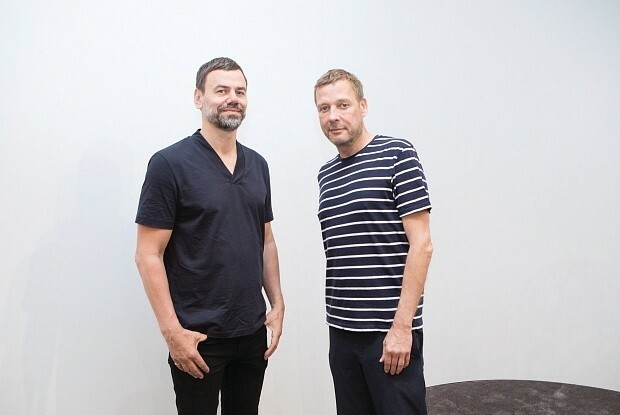 The high-profile Scandinavian artist duo Elmgreen & Dragset, who took part in Art Basel’s Conversation programme earlier this week, revealed to us more details of the 15th Istanbul Biennial, which they are organising. The exhibition will feature 30 new commissions and works by ten Turkish artists out of a total of 57. A full list of artists participating is due to be announced next month. The biennial is due to open on 16 September (until 12 November), and takes place across the city in six venues.